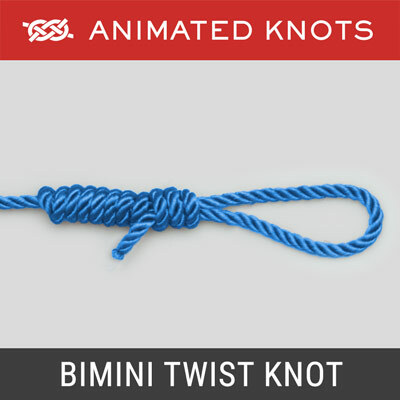 These animated knots are primarily used for fishing, but some are useful in other applications. 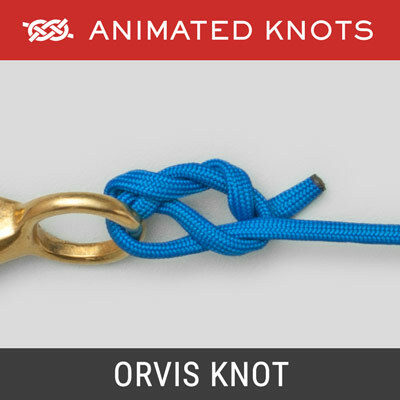 The selection of knots is based on feedback and advice from many expert fishing contributors to this website. 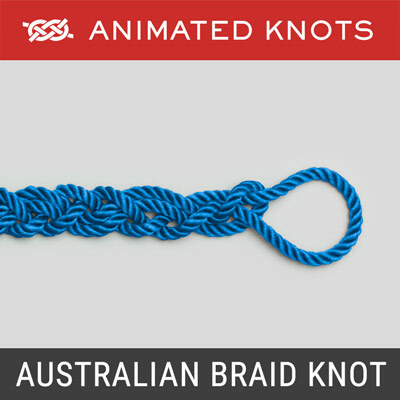 In this section the knots are listed in alphabetical order. 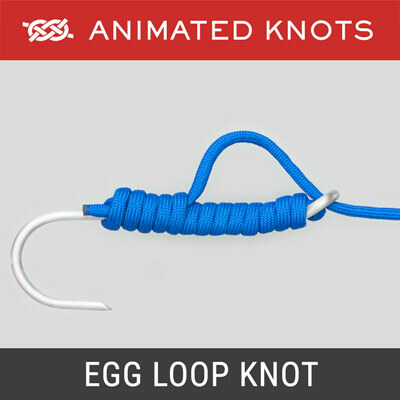 Fishing knots are designed to be tied in monofilament or braided fishing line and to run through the eyes and rings of a fishing rod or rig. 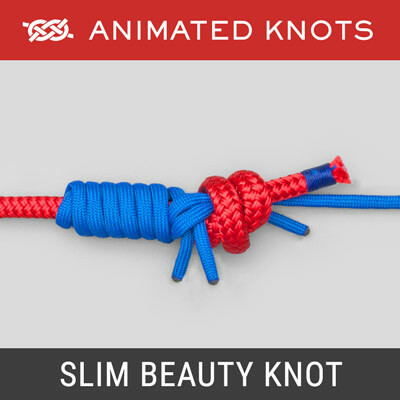 Fishing line is cheap. 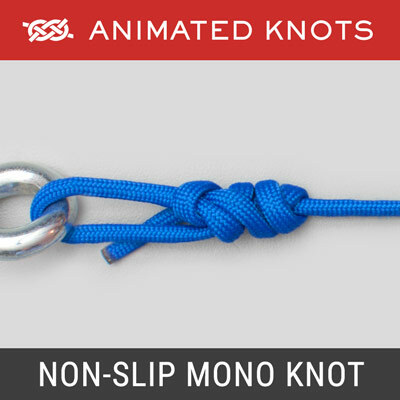 The emphasis, therefore, is on compactness and reliability with no interest in being able to untie them. 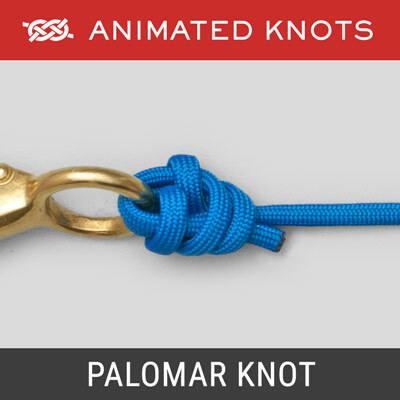 Many fishing knots employ multiple, tightly wound turns. 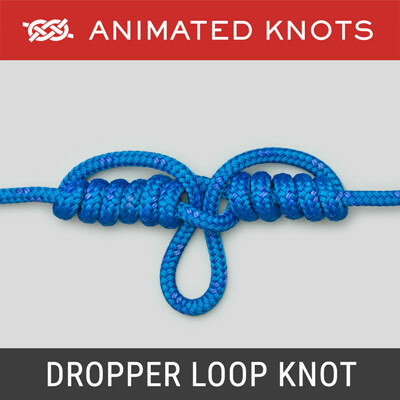 The structure of such knots changes under load – outer wraps are pulled into the knot and the inner line becomes outer wraps. 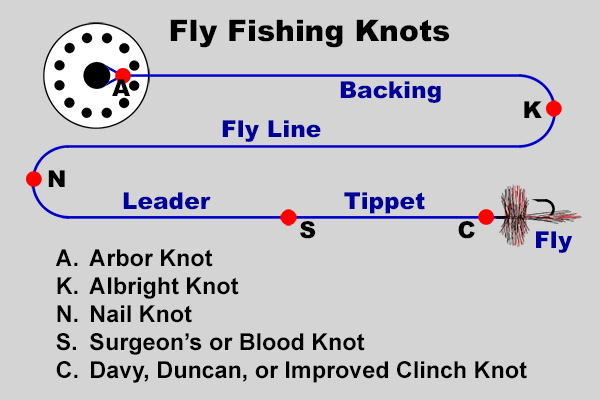 This image shows one typical system for fly fishing. 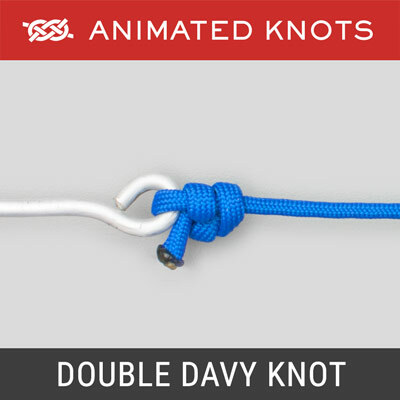 It shows examples of knots that can be used at each junction. 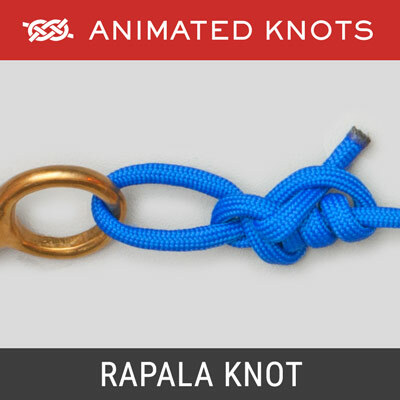 The purpose of the tippet is to prolong the life of the leader by replacing it when enough has been lost through breakage, re-tying flies, or damage on snags. For more information, much more information, about Fly Fishing try Ted Thomas's article in Gray Wolf Life. 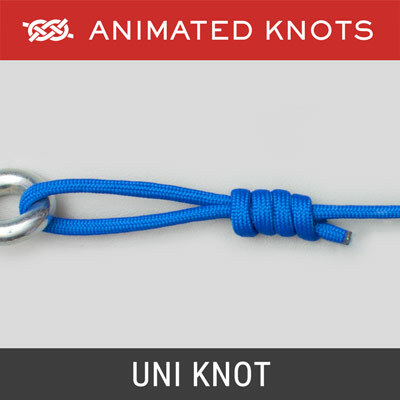 Fishing knots are intended to be pulled extremely tight before use. 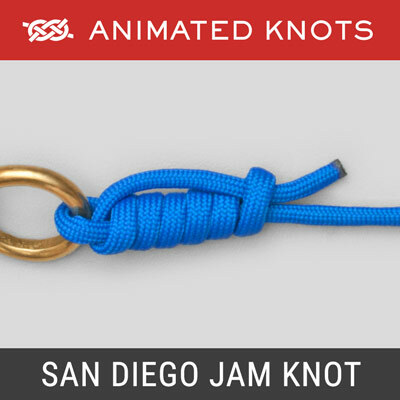 To ensure the knot tightens smoothly, and to avoid generating heat, the knot should be moistened with water first. The most conveniently available source of water is saliva - which is probably used more than anything else! When available, a better lubricant is vegetable oil. 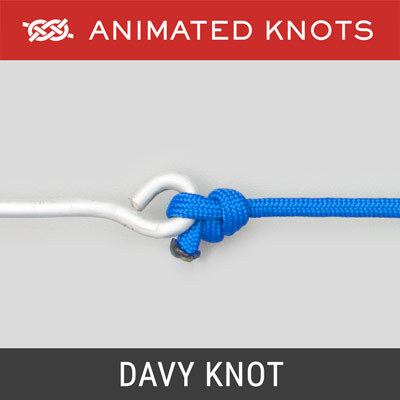 The ends of most fishing knots can, and should, be trimmed closely against the knot. 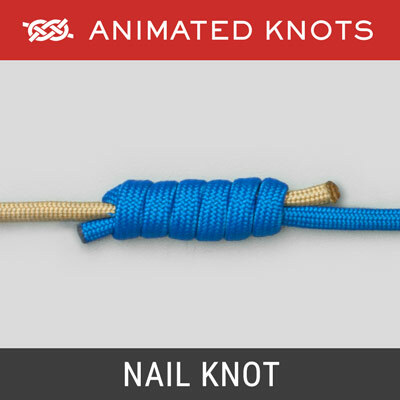 The best tool for the purpose is a nail clipper. 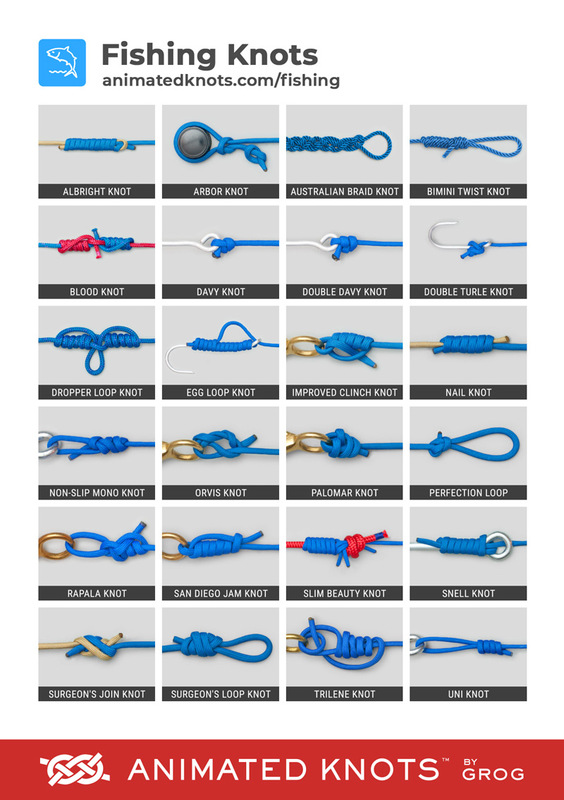 Some words have already been written on the Safety page about knots weakening rope. 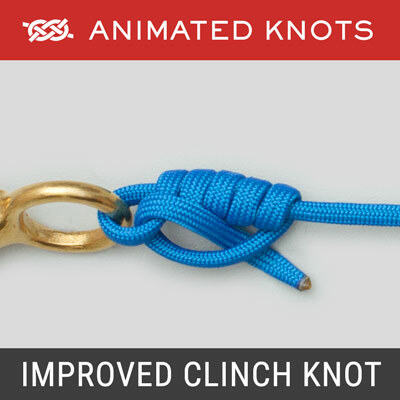 Claimed breaking strength for some fishing knots is suspiciously high. 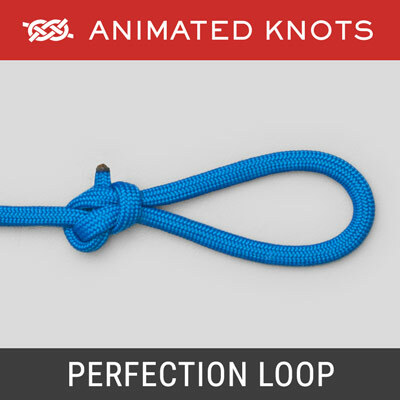 Supposedly it varies with the number of turns used, and the number of turns is supposed to be adjusted to accord with the line diameter. 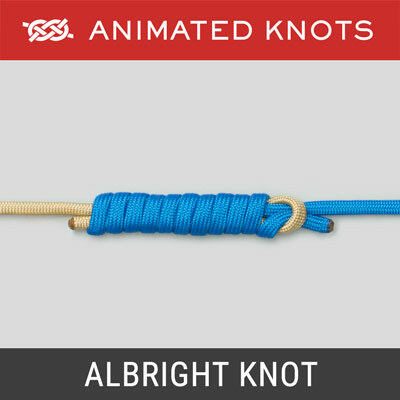 It is worth remembering, testing shows that monofilament with a knot in its length breaks at about 50% of its ideal strength. Ideal breaking strength is tested by winding each end around very large diameter drums. 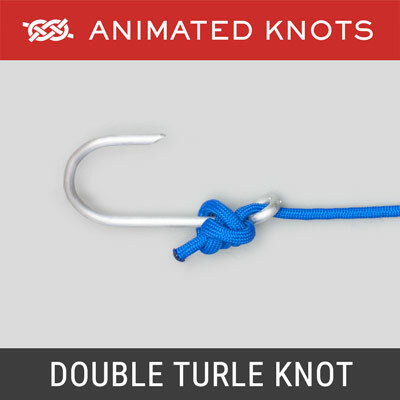 However, this is not the typical situation; in most cases fishing knots subject the line to sharp bends and kinks, which greatly reduces the breaking strain. 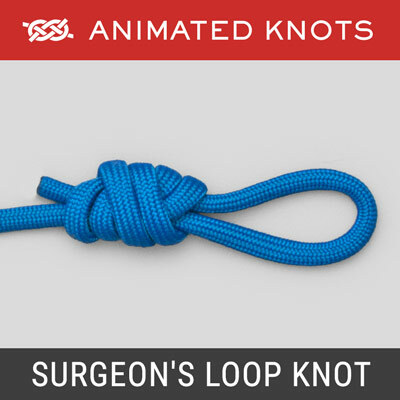 Therefore, in any knot where the line passes round itself, performance figures in excess of the 50 - 70 % range are best treated with critical skepticism. 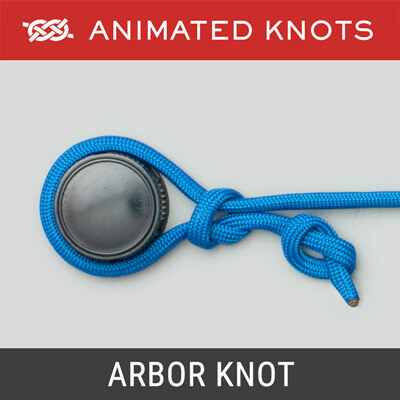 Testing your own line and your own knot with your own spring balance still provides you with the only data you can truly trust. 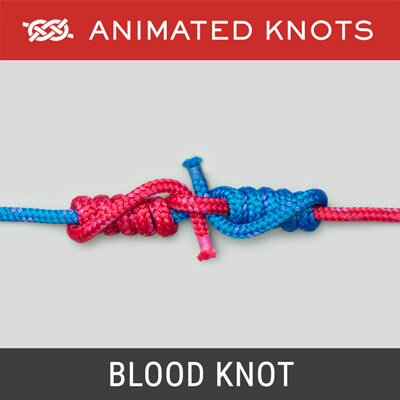 The only well-documented method of tying knots in monofilament and maintaining its strength involves threading the monofilament inside a dacron braid. 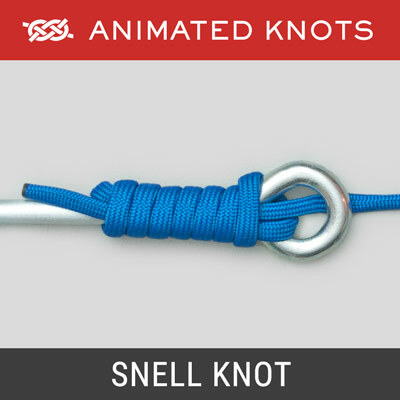 The report claims that with this technique breaking strains of 90% of the ideal were achieved. 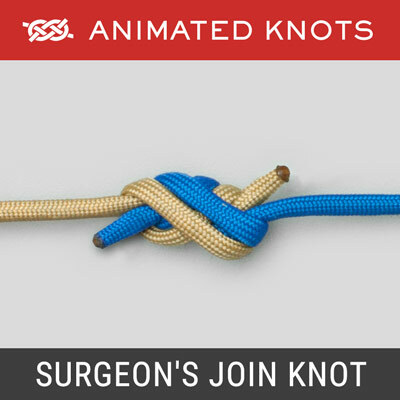 Some Knots are better than others for joining lines of different materials or sizes. 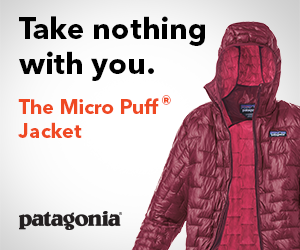 The following list provides a some recommendations. 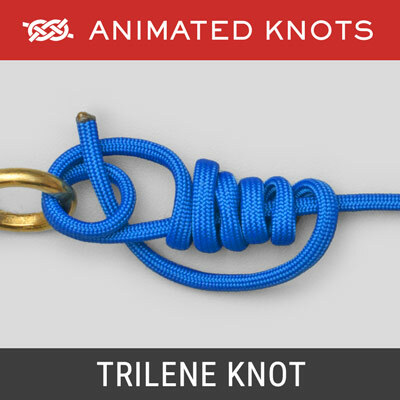 Many fishing knots serve almost identical purposes and are interchangeable. Know at least one example in each group.